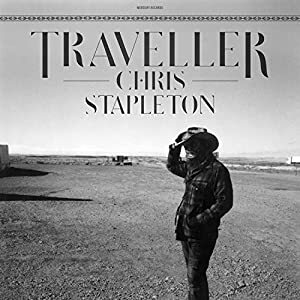 Metamodern Sounds in Country Music by Sturgill Simpson and Traveller by Chris Stapleton are the best of country music by new-ish artists. Both have released another album each after these but I have not heard them. I have been meaning to reply to this post of yours for a while and I have finally got round to doing so. 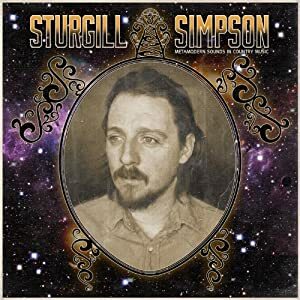 I had never heard of Sturgill Simpson before but I really enjoyed his songs. The live clip was exceptional. Thanks for bringing him to notice. I loved the comment someone made on the Live clip youtube channel "No idea wtf he's singing about, but I believe him!﻿"
Introduced by the Supreme Leader of the First Order himself, but why is Micky Raphael's harmonica volume control so low ? ?